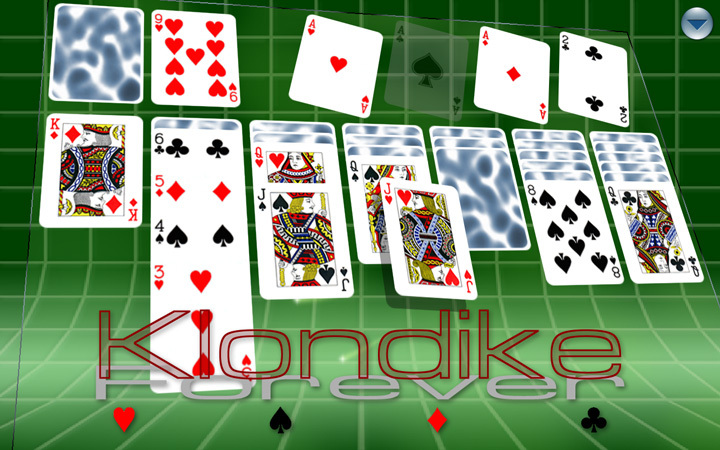 For Solitaire wackos there comes a ‘Klondike forever’ with its unique graphics, image and gaming quality. 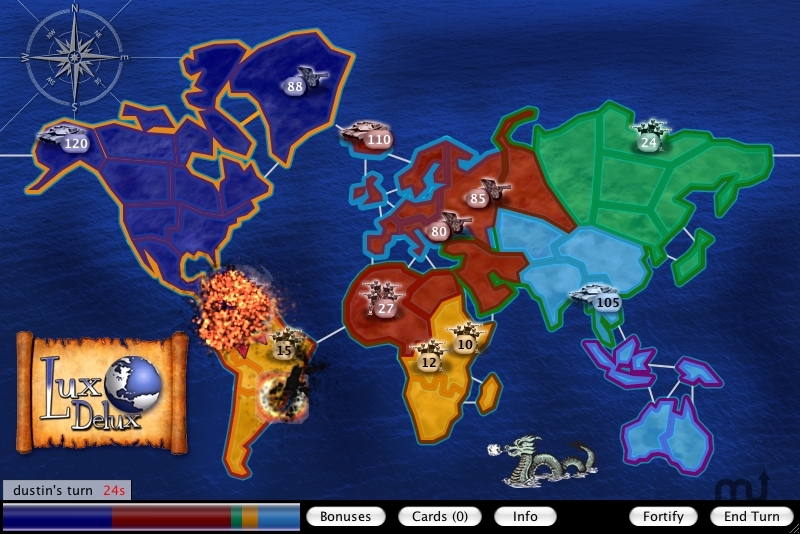 Its unique graphic designs and rich animation will add more and more to your gaming experience in 3D quality. 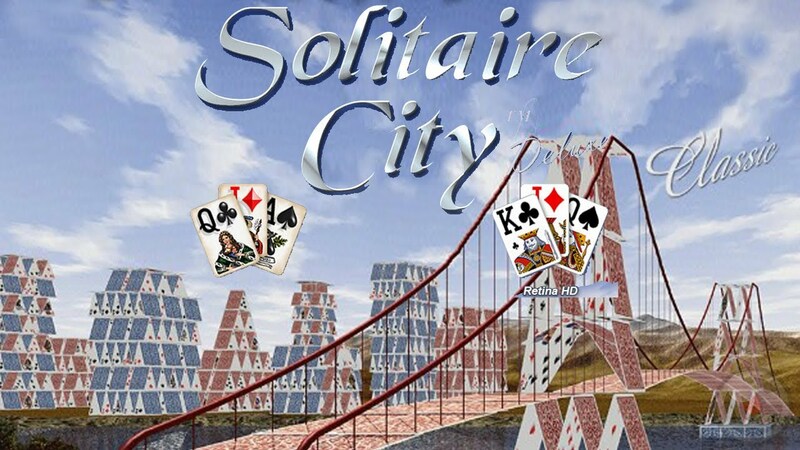 The upgraded version is definitely awesome over other solitaire games. 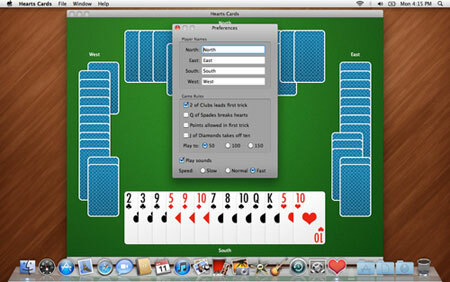 It offers features like customizable game rules, auto-flip options, Multiple card backs and card decks, Unlimited redo and undo options, touch and drag sliders, hints to reveal next moves. The application is easily available for download with acquiring less space and surely make your experience beyond expectation. So what are you waiting for, Go and grab it as soon as possible. 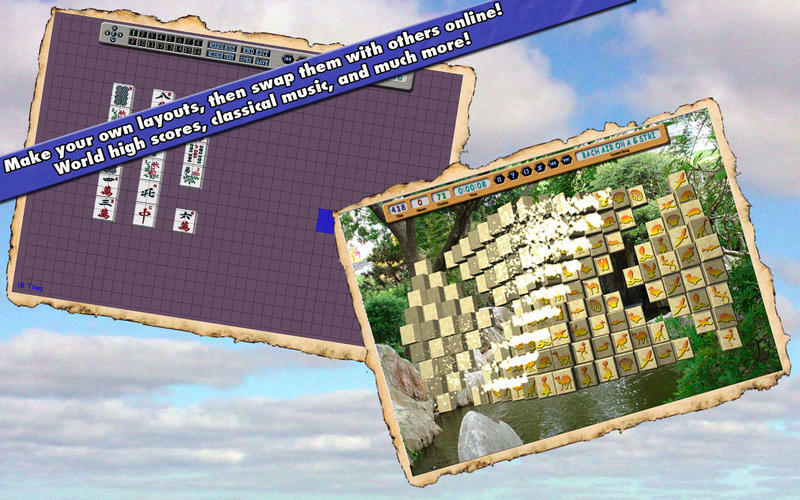 Enjoy your game just free of cost.